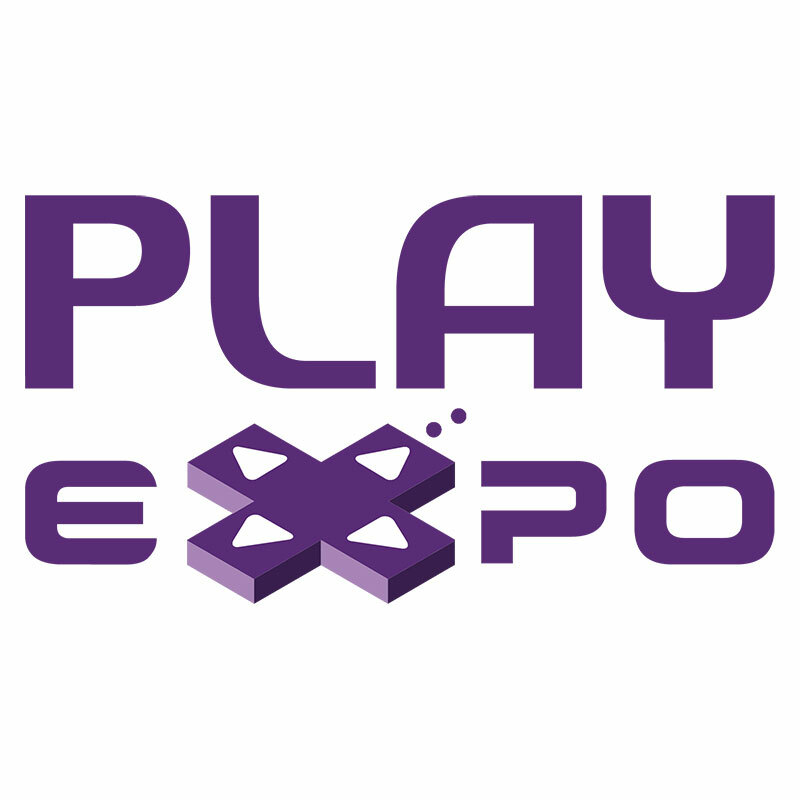 Replay Events have confirmed the first fourteen indie studios that will be exhibiting at their Manchester based video games event, Play Expo this coming October. The number represents a considerable increase in developers exhibiting at their annual gaming show. Play Expo is now in its fifth year and has established itself as a firm favourite amongst gamers. The event saw close to 16,000 attendees in 2013 and the organisers have increased the show space to accommodate up to 25,000 gaming fans this year. As well as an indie zone, the expo features esports, current gen gaming, a retro zone, cosplay, industry speakers and special guests. The organisers are offering indies special low rates for space and power on the main show floor and there are a variety of packages available to suit small studios as well as individual developers. Anyone interested in exhibiting should email Replay Events directly – [email protected]. Replay Events have already announced GameSeek as their retail partner, have revealed several industry speakers including Charles Cecil MBE and have also released details of a number of high profile film and TV guests including Star Wars, Dr Who and Red Dwarf actors. Play Expo returns to EventCity (next to the Trafford Centre) in Manchester on 11/12 October 2014. Tickets are available from http://www.playexpo.net.